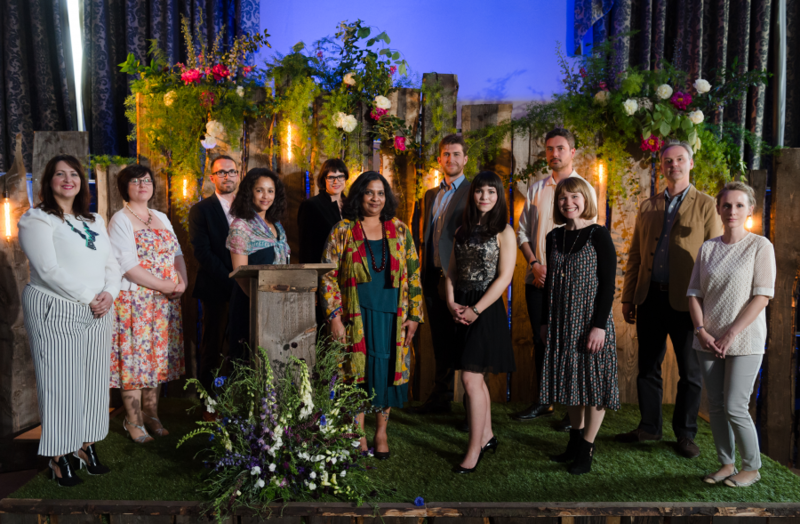 We are delighted to announce the winners of the Northern Writers’ Awards 2016. The 30 winners were announced at a ceremony in Newcastle last night. 2016 was our biggest year so far for the awards, with over 1000 entries, so competition was incredibly fierce. As always, we found an real wealth of writing talent in the North of England, and discovered many exciting writers that we hadn’t come across before. We look forward to working with all of our winners over the next year and beyond to help them achieve their creative ambitions. For now, we hope you’ll join us in congratulating the class of 2016!